Feels like home. From the start. 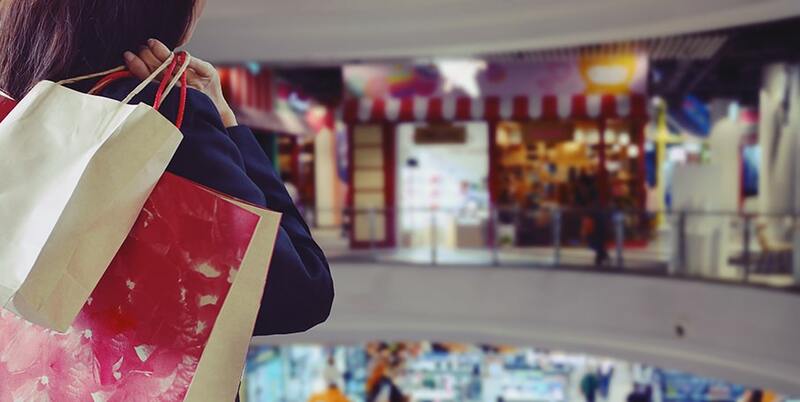 Increase your quality of life with a limited maintenance lifestyle. We take care of snow plow, landscaping, pond maintenance, and gate maintenance. 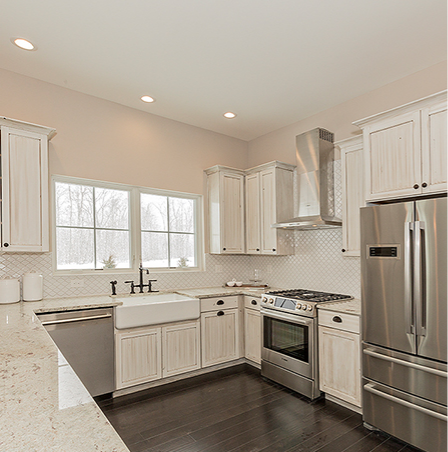 Minutes from Beachwood Mall, Legacy Village, ETON Collection, five-star Restaurants, award-winning Orange School District, I-271 and all major highways, 20 minutes to Downtown Cleveland, University Hospital, and Cleveland Clinic. 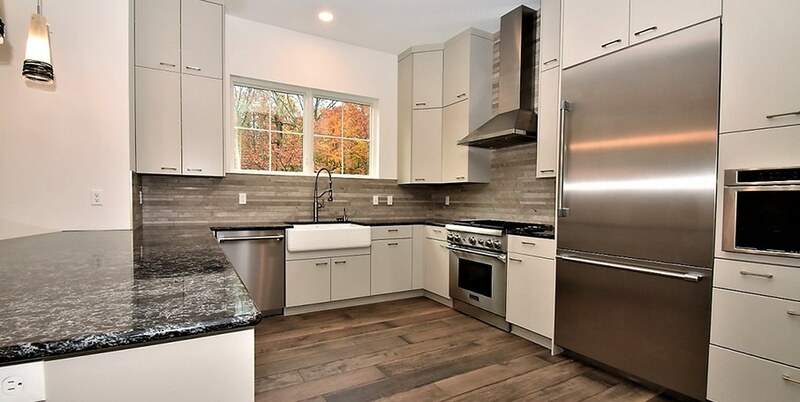 The Orlean Company Construction Team uses the latest Green Building techniques in conjunction with Old World Craftsmanship to provide a superior quality, energy efficient home. Looking for a faster new build process? 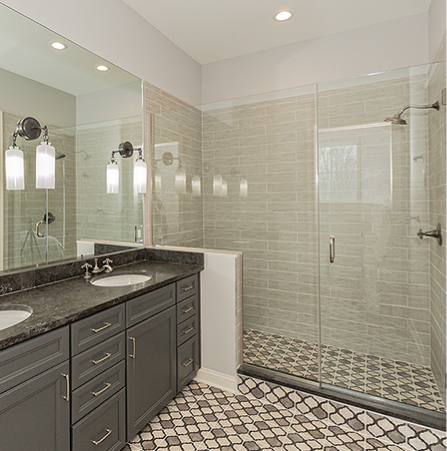 We can complete a home within 120 days of approved finish selections. This is only available when the home is in “White Box” or drywall stage. We typically have 1-2 units in this stage of completion. 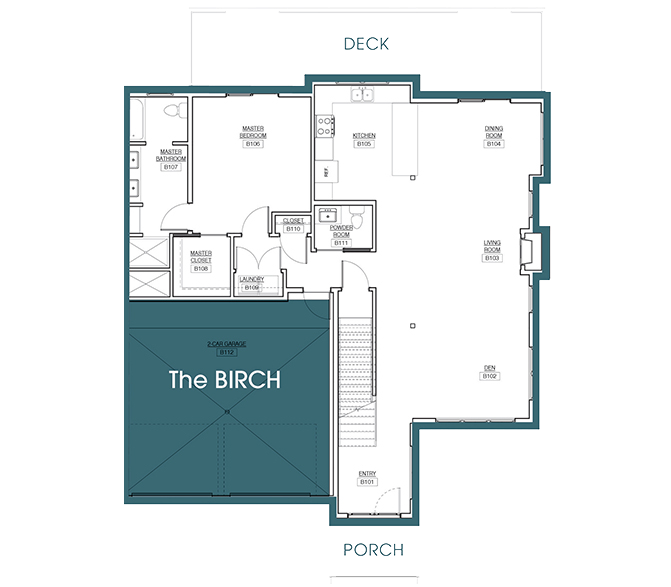 Our larger option, The Birch floor plan, offers 2,614-2,763 square feet. 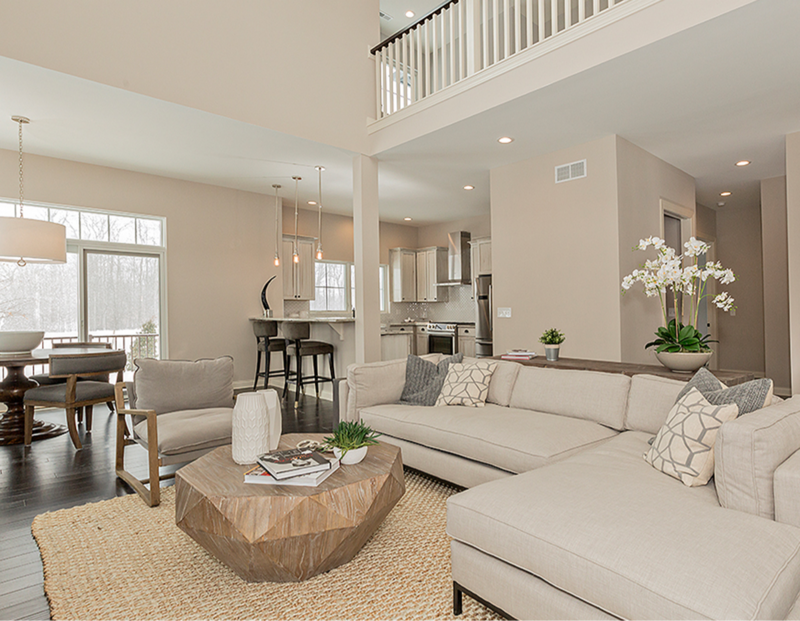 Customizable to suit your vision and needs, the first floor has a beautiful master suite with expansive back deck for outside entertaining, and a roomy, two-car garage. 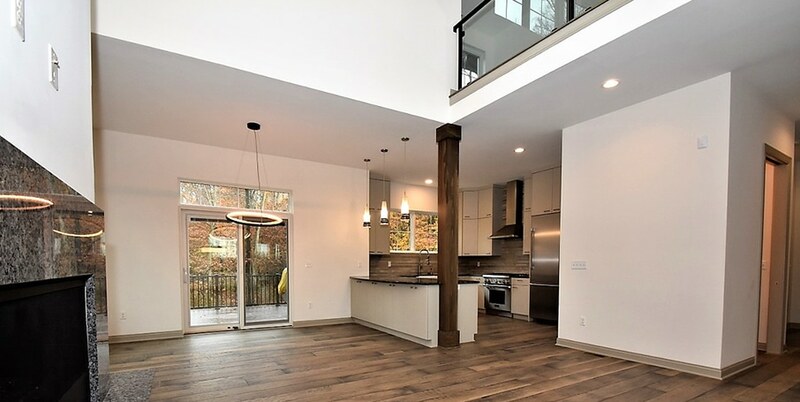 The second floor features two large bedrooms and a multi-purpose loft area overlooking the living room. 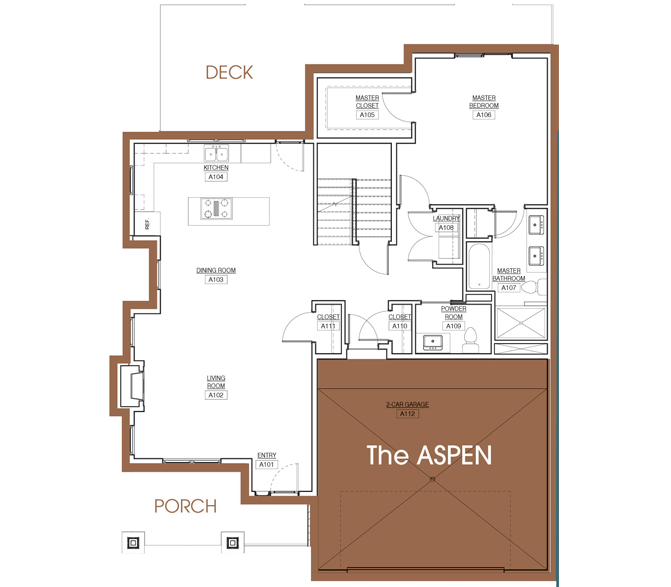 Designed for first floor living, our smaller option, the Aspen floor plan, offers 2,250-2,279 square feet of possibilities. 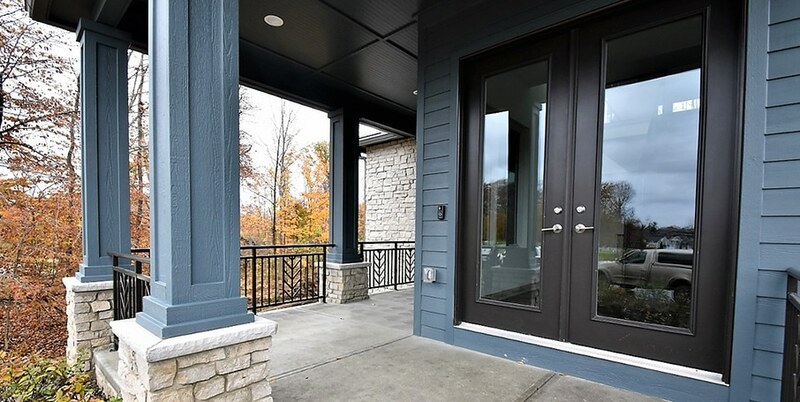 Customizable to suit your vision and needs, the first floor features the master bed and bath, a maintenance-free composite deck, and two-car garage. 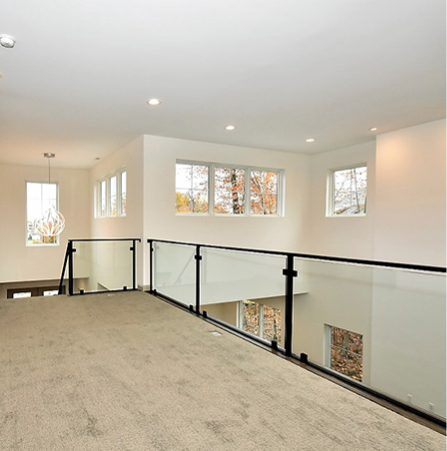 The second floor boasts beautiful views from the bedrooms and loft area overlooking the two-story great room. 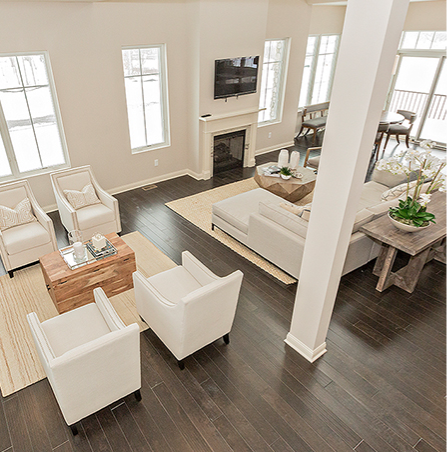 Sign up to learn more about the Edgewood Trace community.